While there are still open-store hours before Christmas there are still last-minute shoppers racing against the clock to finish their shopping. If this means you, no judgement. 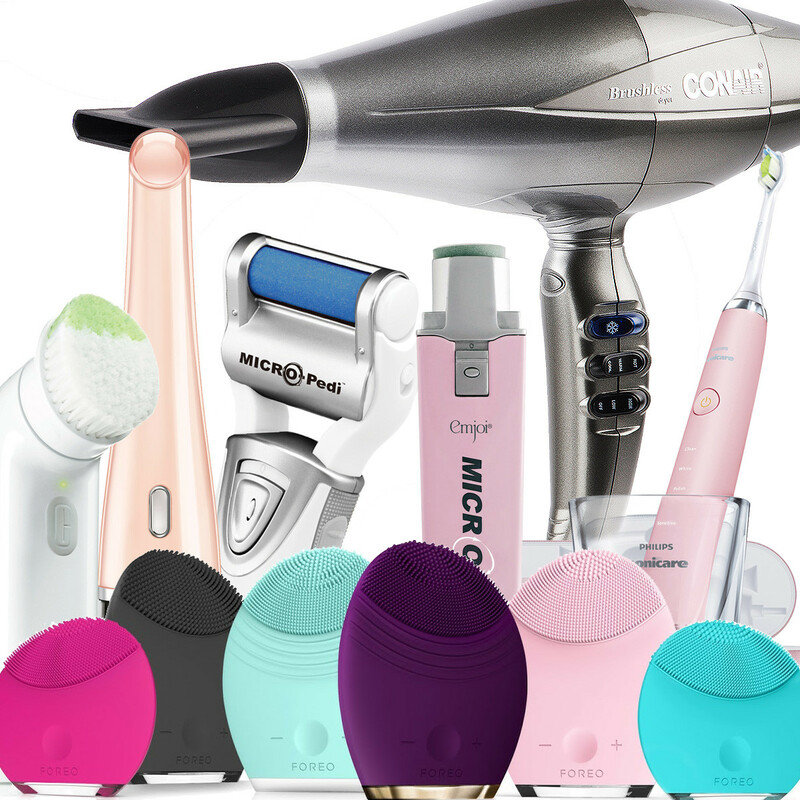 Instead, here are a few beauty-gift ideas for stuff you can get fairly easily when you&apos;re in a hurry. You&apos;ll find many of these items at big drugstores like Shoppers Drug Mart. Target carries some of this stuff too, as does Sephora and most department stores. I like to say that anyone who has feet needs a MicroPedi. In fact, when this battery-operated foot-smoothing device first launched, I went to three Shoppers Drug Mart locations to buy a whole bunch of them for family members and friends. The MicroPedi is no less than genius, so easy to use, fast, gentle and highly effective. I gave one to a friend just this week; by the time I got home after our visit, she&apos;d texted me to rave about how awesome it is. A men&apos;s version and a power version (plug-in) are also available. 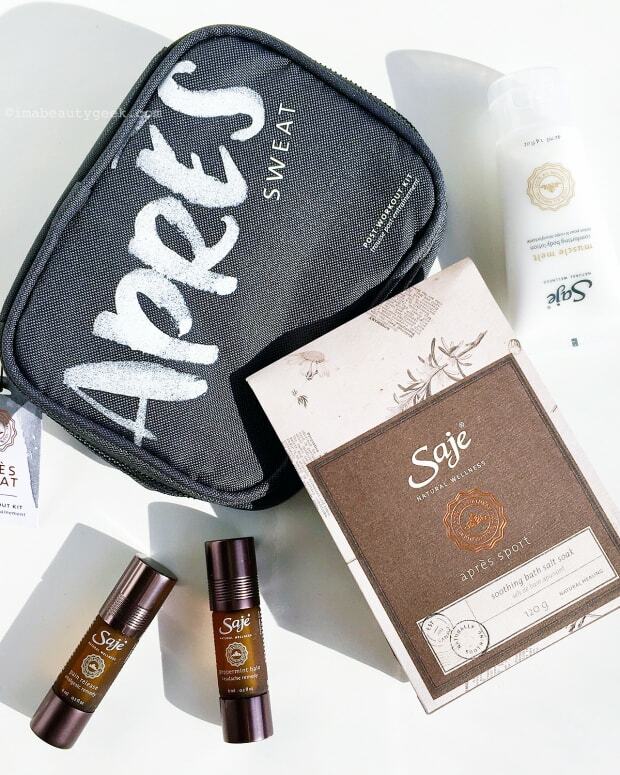 The MicroPedi ($49.99) is available at Shoppers Drug Mart, Rexall and London Drugs; and Target in the US. And Skinstore.ca ships to Canada. Made by the MicroPedi peeps, the MicroNail nail-buffing tool smooths and polishes natural nails to a high shine in a jiffy, thanks to its 1800-rotations-per-minute speed. Here&apos;s the video of the MicroNail in action on our Liza Herz&apos;s nails. Some folks worry that because it&apos;s so efficient users will overdo the smoothing/buffing and damage their nails. I like to think people are smarter than that. Right? 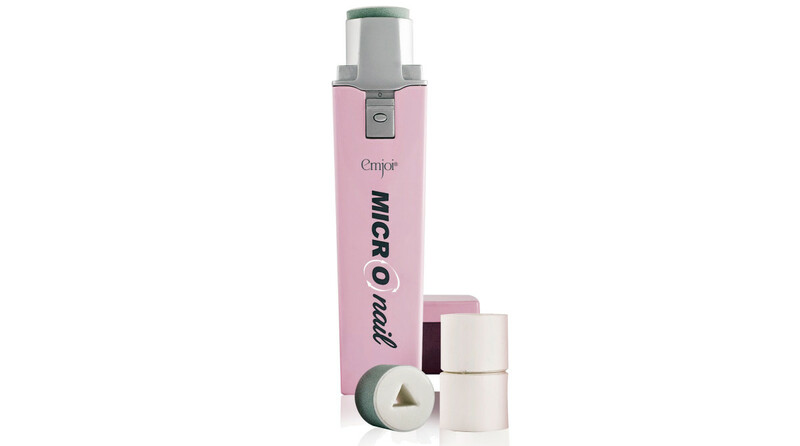 The MicroNail ($59.99) is available exclusively at Shoppers Drug Mart. The Foreo and Foreo Mini facial cleansing devices are kinda cool (and waterproof). More importantly, they&apos;re less agressive than facial brushes, and gentle enough for sensitive skin. Made of non-porous medical-grade silicone, they cleanse deeply with 8,000 "pulsations" per minute, which feels like an awesome, micro-circulation-boosting massage. With daily 2-minute use, skin soon looks brighter and more glowy. (Murale skin expert Tammy Trenholm cautions against using the Foreo with cleansers that contain any kind of acid such as lactic, glycolic or salicylic because they&apos;ll break down the silicone. A simple basic cleanser is best.) The mini is great for cleansing; the larger size can also be used to massage moisturizer over the skin. Foreo Luna facial cleansing devices ($159 to $229) are available at Sephora and at Murale. 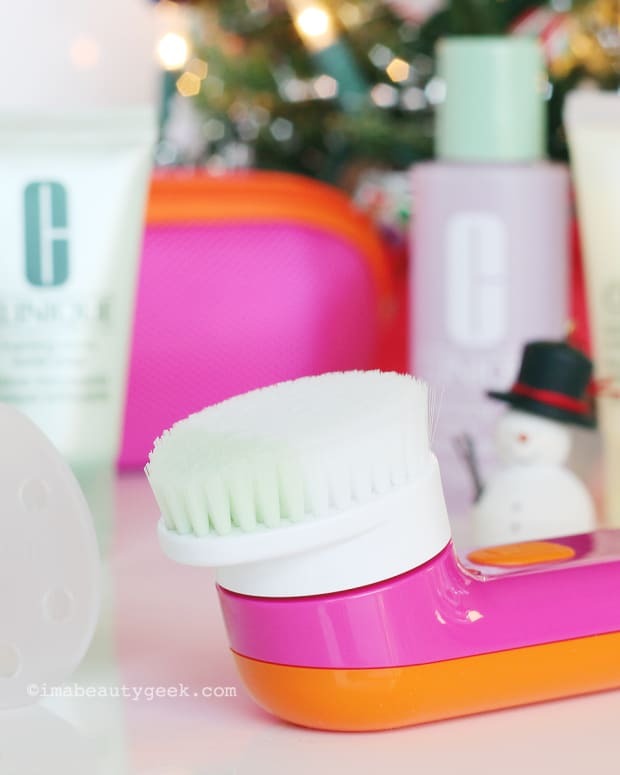 I&apos;ve tried the new Clinique Sonic System Purifying Cleansing Brush and I&apos;ve tried the Philips PureRadiance, and I&apos;ve come to this conclusion: both are good facial cleansing brushes. 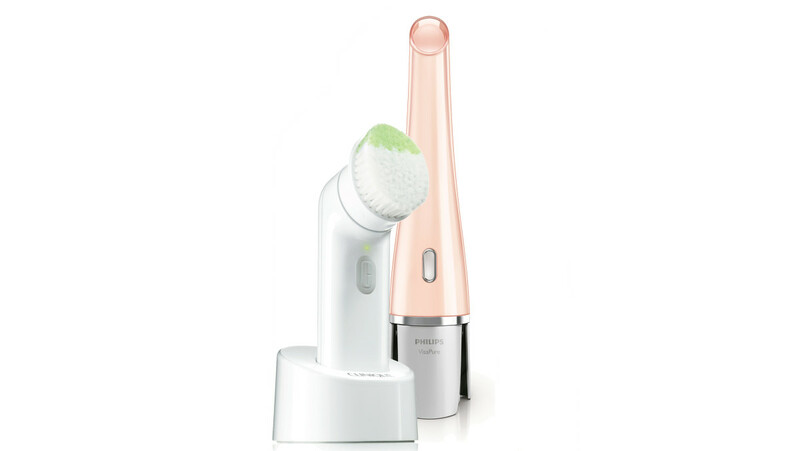 They are more gentle on skin than the Clarisonic (still an excellent option for skin that can handle it), and more gentle on the wallet too. Click here to see a little video demo of the Philips PureRadiance. The Clinique facial cleansing brush ($99) is available at Hudson&apos;s Bay and Sephora. The Philips PureRadiance Cleansing Brush ($129.99) is available at Shoppers Drug Mart, London Drugs, Canadian Tire, FutureShop, Sears and Best Buy. Also at Amazon.com and theshoppingchannel.com if you&apos;re reading this well before Christmas. If you&apos;re a regular Beautygeeks reader, you knew this was coming. At every opportunity I tell people to get the Philips Sonicare DiamondClean power toothbrush. Why? It&apos;s practically dental insurance: 62,000 brushstrokes in two minutes, whiter teeth in seven days and healthier gums in two weeks. Plus it comes with a cool portable case with a usb connection so you can recharge it from your computer. And the glass in the photo? It sits on a base that connects to an outlet to recharge the toothbrush too. 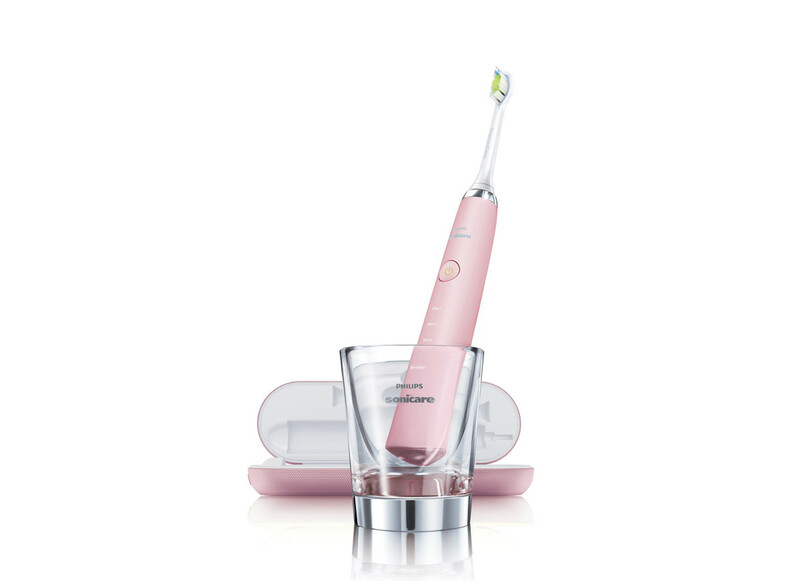 The Philips Sonicare DiamondClean comes in White, Black, Pink and, as of Fall 2015, Amethyst, too. I prefer the DiamondClean Black; see it here (sorry, the giveaway is long over). The Philips Sonicare DiamondClean power toothbrush ($229 -- or less if you buy from your dentist or Costco) is available at Shoppers Drug Mart and amazon.com. 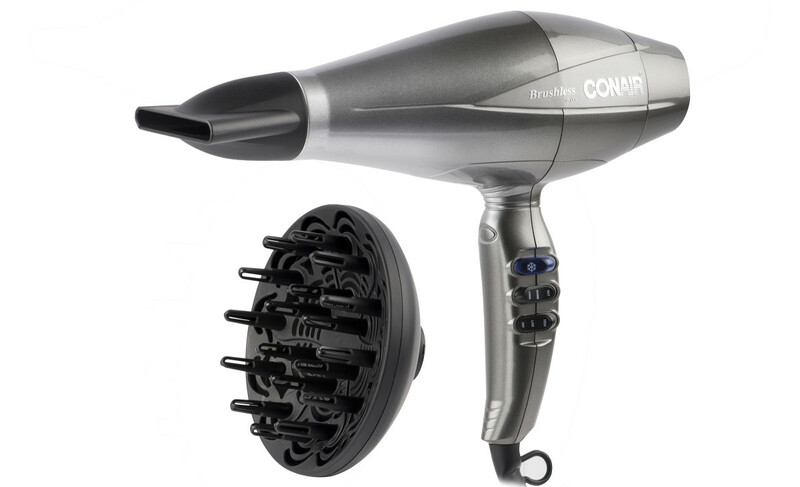 The Conair Infinity Pro 3Q hairdryer is a major advancement in mass-market-available blow dryers. The lightweight unit features ionic and titanium ceramic technology to minimize damage, and can take hair from sopping wet to dry and swingy in 10 minutes -- I&apos;ve seen it happen. (My fairly thick hair took about 20 minutes; the norm with a pro-dryer for me is about an hour.) The Conair Infinity Pro 3Q has a powerful motor that emits more air pressure than standard dryers; it can dry hair faster at a lower temperature, too, which is so much better for hair health. As well, it&apos;s about four times quieter. Impressive. The Conair Infinity Pro 3Q hairdryer ($129.99/$119.99) is available at Target, Walgreens and Walmart.